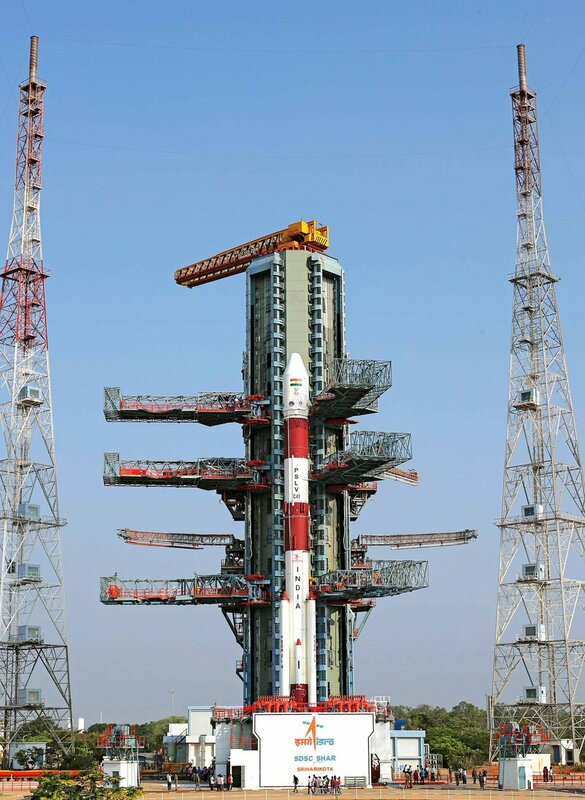 The launch with #EMISAT and 28 foreign satellites on board is scheduled at 09:30 am (IST) from Sriharikota. 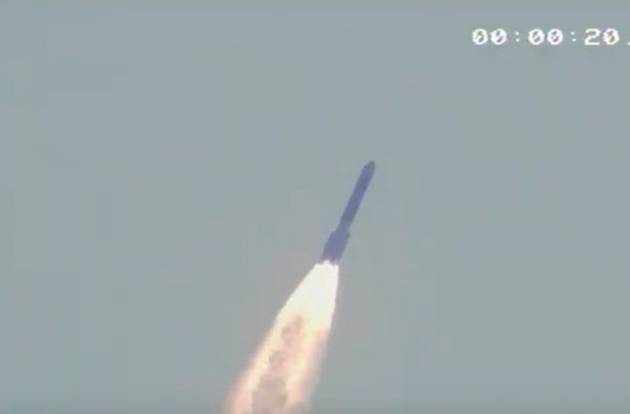 @isro satellites launch mission successfully completed with the separation of #EMISAT and 28 foreign satellites. All 28 customer satellites too separated. #PSLVC45 lifts off from SDSC carrying #EMISAT & 28 customer satellites. ISRO to launch DRDO built satellite #EMISAT on April 1.